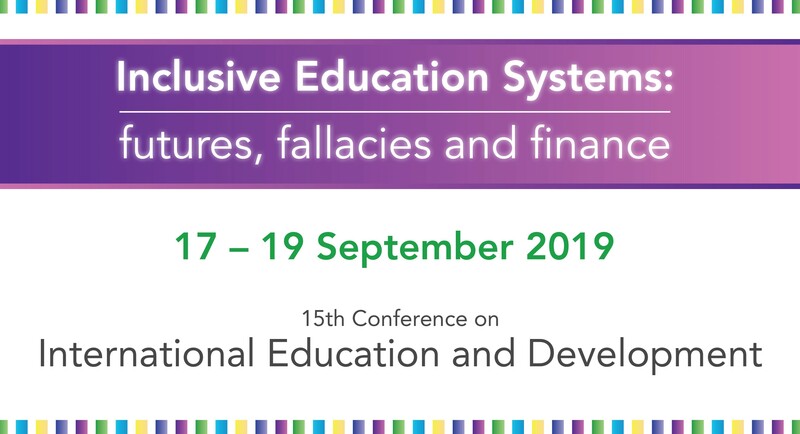 Registration for Inclusive Education Systems: futures, fallacies and finance is now open. All conference fees include conference pack, access to the conference App., mid-morning and afternoon refreshments and lunch each day. Invitation to reception to be held at New College and access to all open fringe events. 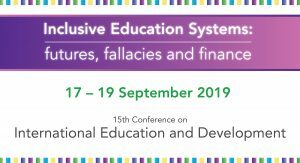 Closer to the conference date see programme for details. Please see our registration terms and conditions and substitution/cancellation policy. Accommodation at New College is available at £109.00 per person per night, including dinner and breakfast. This is bookable with registration. Alternative accommodation is also available. There is a discount for BAICE members and for groups of 5 or more. VAT is not applicable to the fees or accommodation. A 5% contribution to the Bursary fund is included in all full and single day registration rates.